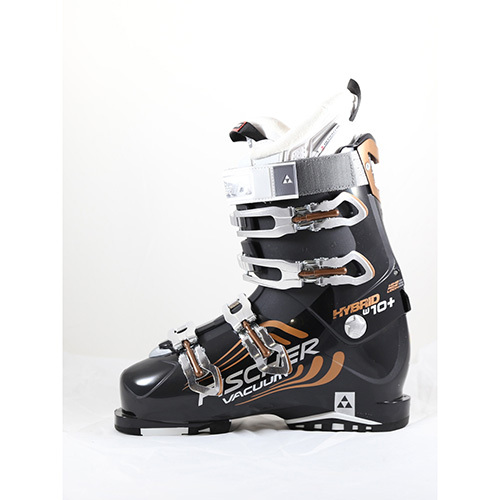 Shop our discount Ski Boots sale for incredible Ski Boots deals online from top brands, but hurry!. Since this is one-time liquidation event, we have very limiited quantities - usually only one of each product. Once they're gone, they're gone.